Mirtazapine was created to treat depression in humans, but was found to be very beneficial in stimulating appetite in pets. 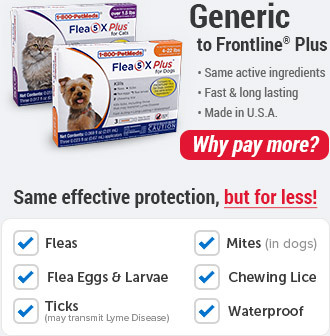 It is usually administered to pets suffering from conditions like renal failure and stomach disease. In addition, it aids with loss of appetite or nausea associated with cancer treatments. 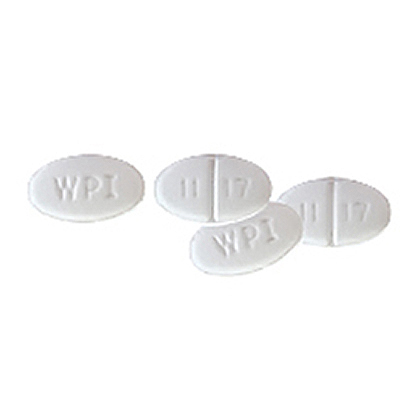 Mirtazapine is sold per tablet and requires a prescription from your veterinarian. Mirtazapine causes a side effect that stimulates appetite. It also has strong anti-nausea properties that block signals from the intestine and stomach that communicate with the vomit center of the brain. Keep out of reach of children. Safety of Mirtazapine is unproven in pregnant and lactating pets. What is the most important thing I should know about Mirtazapine? 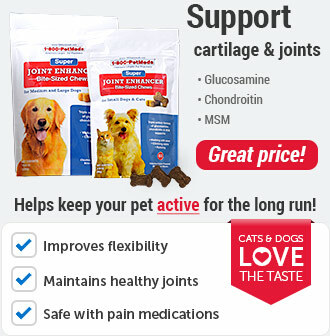 Mirtazapine is used as an appetite stimulant for pets. 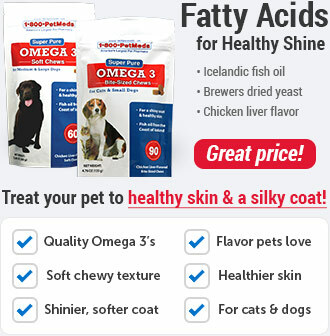 It is extremely beneficial for pets that are suffering from a condition such as stomach disease, renal failure or other conditions that make pets feel queasy and lose their appetite. It is also prescribed to pets that are undergoing chemotherapy treatments, since an unsettled stomach is commonly attributed to chemotherapy. Mirtazapine requires a prescription from a veterinarian. What should I discuss with my veterinarian before giving Mirtazapine to my pet? Tell your veterinarian if your pet is currently on any other medications. How should Mirtazapine be given? Generally, Mirtazapine is given once a day to dogs, and twice a week to cats. 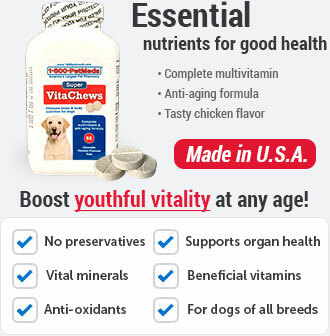 However, dosages vary by weight and by veterinarians' instructions so use accordingly. What are the potential side effects of Mirtazapine? One potential yet rare side effect is serotonin syndrome. It is caused when the serotonin levels become elevated. This usually occurs when Mirtazapine is used as part of a combination of other serotonin-increasing medications. Monitor your pet with elevated heart rate, tremors, dilated pupils, difficulty breathing, fever or high blood pressure. Hyperactivity is also a sign in some dogs. What happens if I miss giving a dose of Mirtazapine? What happens if I overdose my pet on Mirtazapine? If you suspect that your pet has received an overdose of Mirtazapine, consult your veterinarian or emergency veterinary clinic immediately. What should I avoid while giving Mirtazapine to my pet? Mirtazapine should not be combined with other antidepressants. What other drugs will affect Mirtazapine? 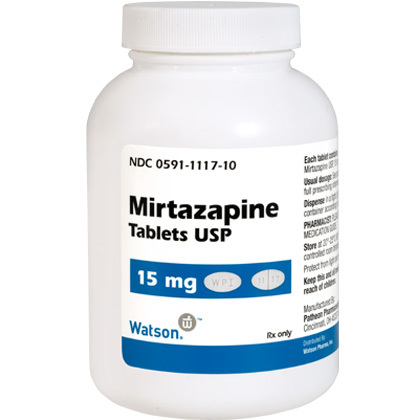 Mirtazapine may interact with other antidepressants. 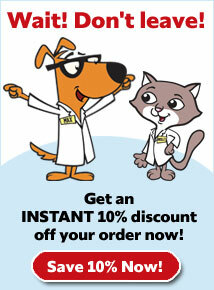 Tell your veterinarian if your pet is currently on any other medications. Generally, Mirtazapine is given once a day to dogs, and twice a week to cats. 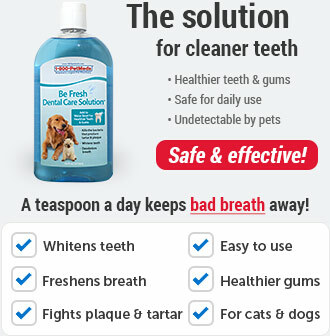 However, dosages vary by weight and by veterinarians instructions so use accordingly. It is important to find out the cause of the loss of appetite in your pet and treat the underlying condition and not just the symptoms. Varies by weight, use according to your veterinarian.